We are extremely excited to announce our new customisable franking machine cover design options. 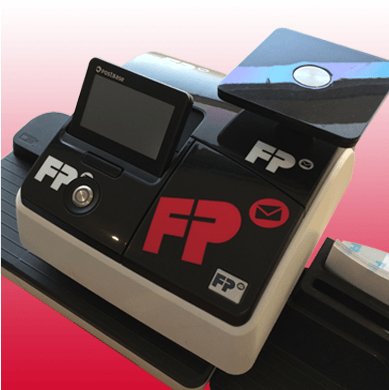 Adding your logo or brand to your post has always been an important benefit of using a franking machine; portraying a professional image of your business to the recipient and advertising what you do to anyone who comes into contact with the envelope as it makes it way to your customer. 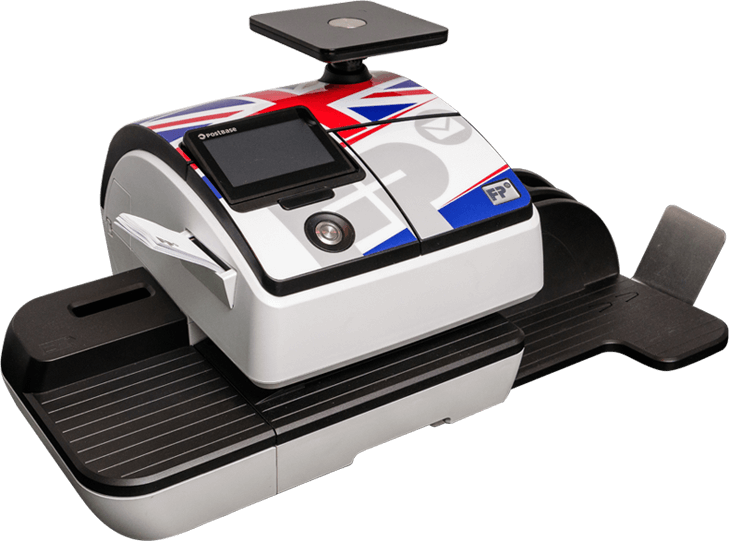 In addition to this My Mailing Room’s unique offering allows you to add your own company logo, slogan or brand image to the case of your franking machine itself. 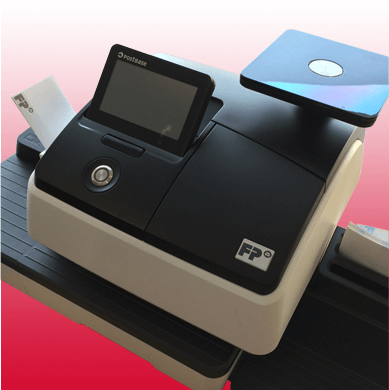 So it is ideal if your franking machine is kept in a public area and puts your logo on display for anyone who visits your office. We know how important a logo or your brand is to you, so we have teamed up with a specialist print company to ensure that your image taken from a PDF, EPS or other high resolution image is expertly transferred onto the machine’s casing using a high performance grade polymeric self-adhesive vinyl. This option is a FREE service from My Mailing Room for any PostBase Qi3, Qi4, Qi6 or Qi9. For more information or examples of what we can do please contact us on 01322 288890 or speak directly with your Account Manager.